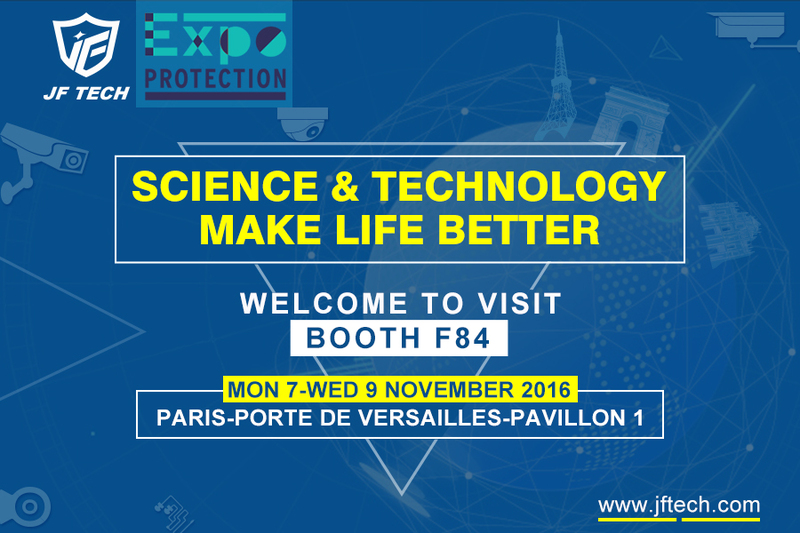 Join JF TECH at EXPOPROTECTION, Stand F84. 7 – 9 November 2016, Paris-Porte de Versailles, France. Exhibition dedicated to the latest solutions for risk prevention and management. JF TECH will show visitors the key products and solutions of video surveillance. Request your free badge to the exhibition by following the link below. 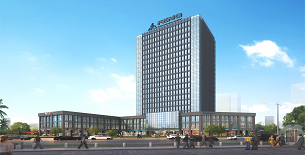 Please contact us at lisexiao@jftech.com to have more information. 下一篇："JFTECH & GDPR" 上一篇："New Brand, New Energy, New Opportunity——JF TECH in ESSEN"